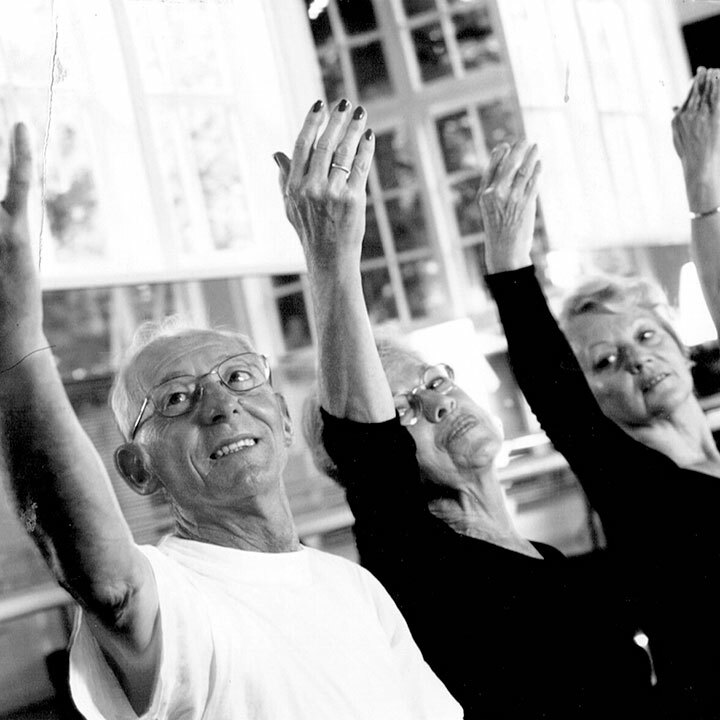 It was created and developed in the 17th century, but it’s entirely up to date: it’s fun for everyone to do and if forms an excellent basis for other styles of dance. 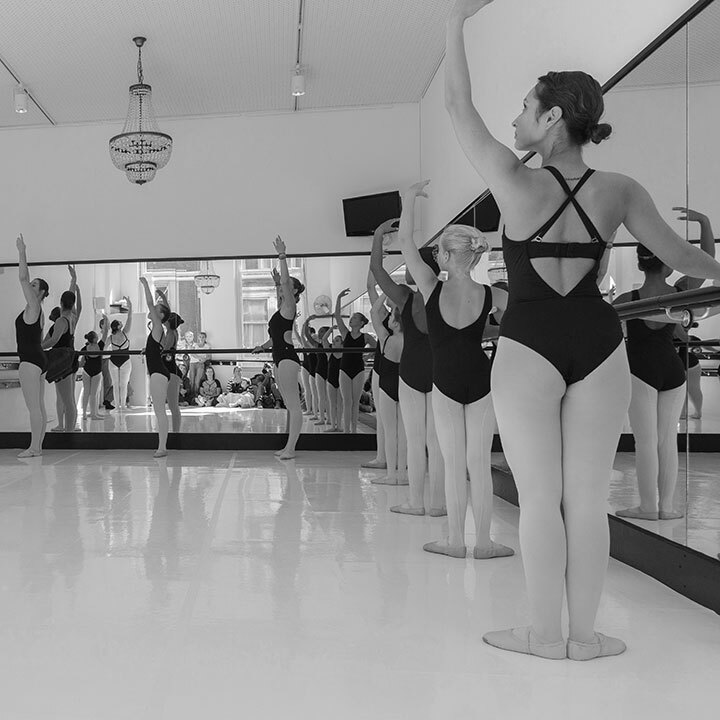 Would you like to take lessons in classical ballet? You can start at any time during the school year. 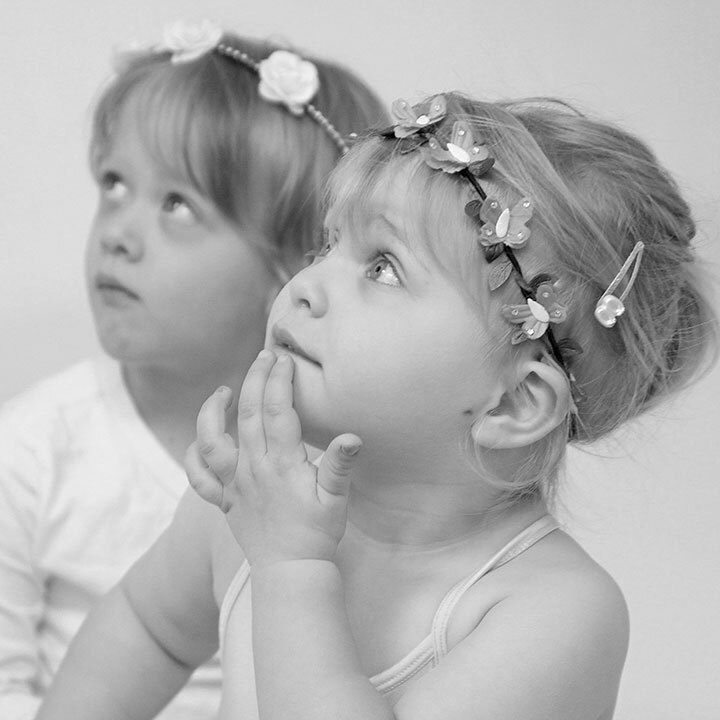 Toddlers and young children have a chance get acquainted with ballet in a playful manner. 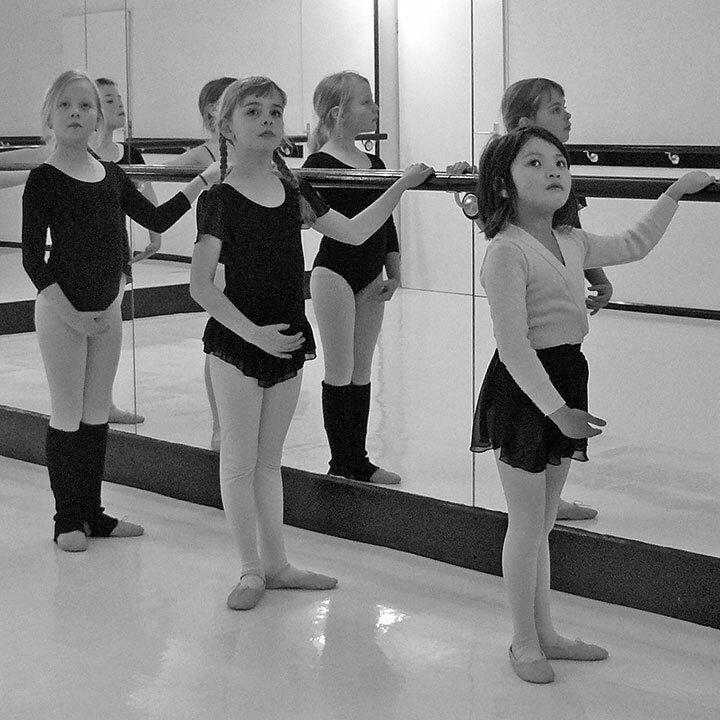 They learn their first ballet steps in an imaginative way. 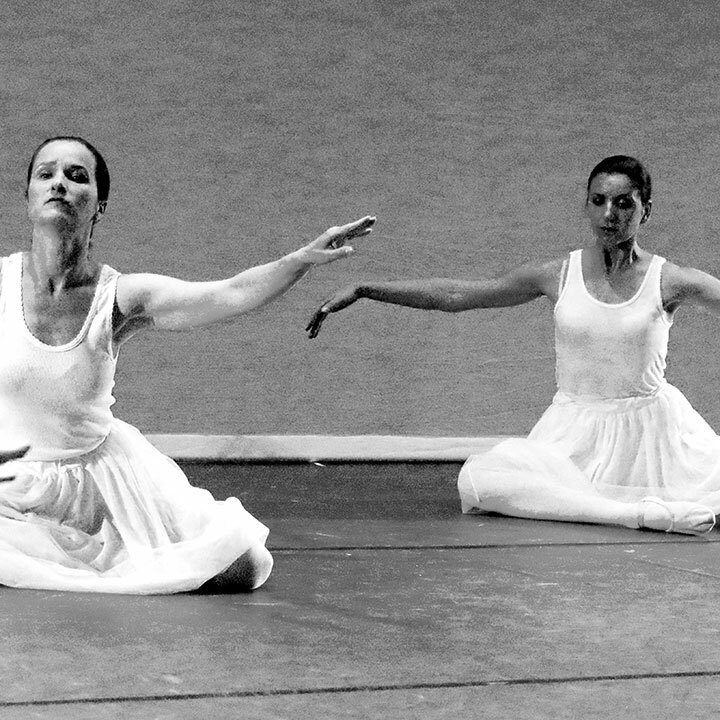 The basic ballet technique is learned through dancing. The ballet technique is further developed. There may be some dancing on pointe. All the steps from the syllabus are used. Everyone can enjoy dancing at their own level. Dancing ballet without all the virtuoso steps, while listening to one’s own body.